We are the biggest oatmeal fans ever, but really, on these hot and humid summer mornings something cold and refreshing sounds better. If the cold refreshing something has chocolate in it, then no question, we want it. 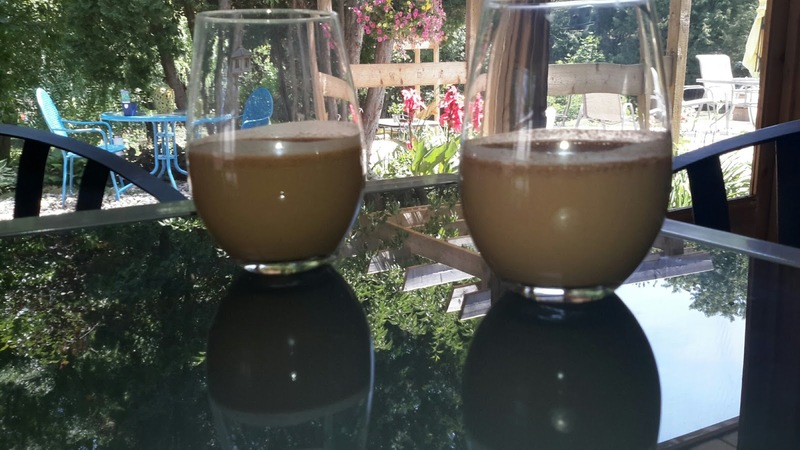 Breakfast in a glass? You bet! 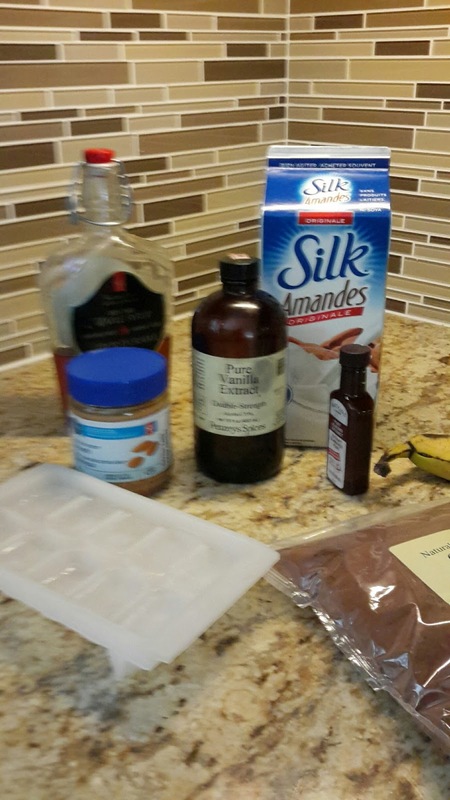 That’s why when we started to stumble across smoothie recipes with bananas, almond milk, cocoa and other good things, we decided to give them a try, naturally changing up any ideas we came across. We have some friends and occasional visitors who can't do dairy and it's nice to have some options. We loved the result. And it’s hard for anything to be much easier. You can add more or less of any ingredient according to your own preferences or change the sweetener or flavoring. We know you do that anyway! We hope you'll drop in with your favorite smoothie suggestions today too. 2 medium or one large ripe banana, preferably frozen – it’s much better! 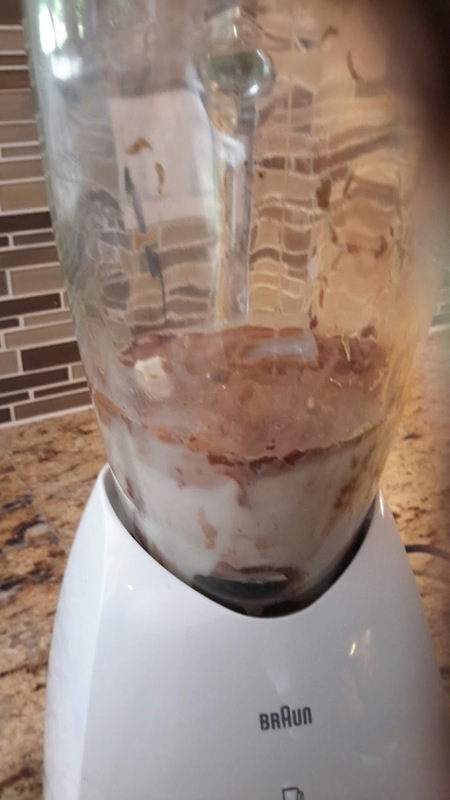 Combine all ingredients in blender and blend until smooth (ie)! Find a pleasant spot and serve. Speaking of cool, we think these fedoras are pretty cool too. 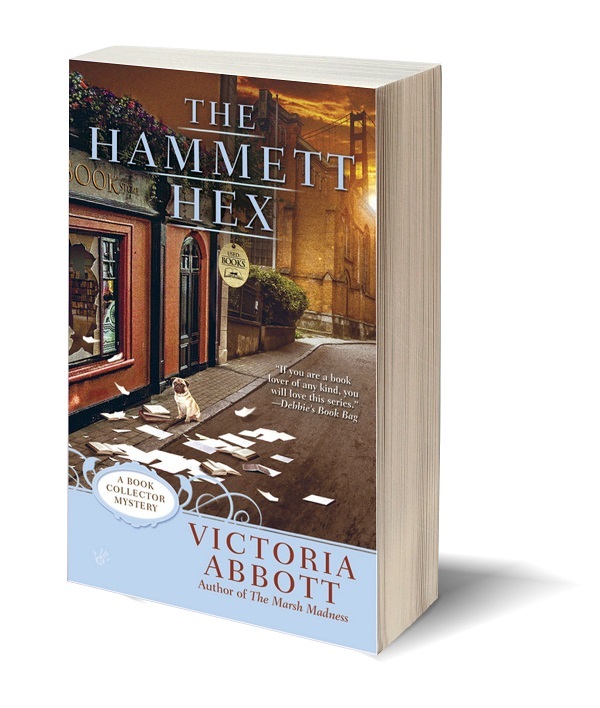 They're our way of celebrating the count-down to The Hammett Hex. Probably Hammett is rolling in his grave, but we like them anyway. This smoothie and the fedoras and the coming releaase are not all we feel great about this week. 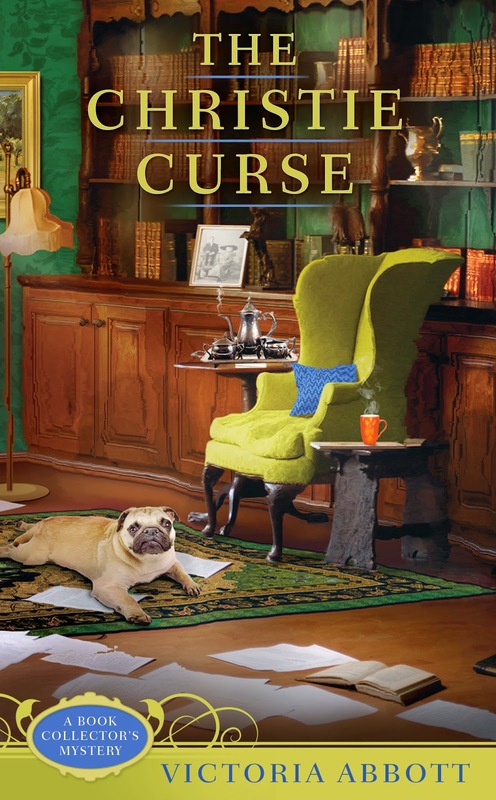 We've learned that the e-book version of The Christie Curse, our FIRST book collector mystery is available on all platforms (Kindle/Kobo etc) for the amazing price of $1.99. Here's one link: Here's one link But you can try others! 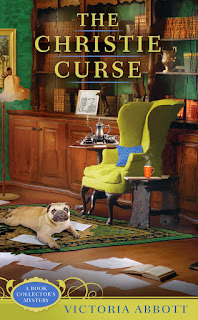 If you haven’t read The Christie Curse or would like to send one as a gift, here’s your chance. Our sleuth Jordan Bingham, the first person in her large Irish family to go straight, is tasked with finding a previously unknown and un-performed play that Agatha Christie may have written during her mysterious eleven-day disappearance in 1926. Too late, Jordan learns that her predecessor died searching for the same play. Will her dream job turn into a nightmare? Find out! 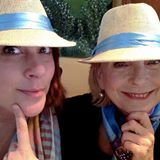 And have fun meeting Jordan, Vera Van Alst, Signora Panetone, Walter the Pug, the crooked Irish uncles and all those collectible mysteries from The Golden Age of Detection. those look delish MJ--I've been experimenting with smoothies too. Not a bad way to start the day! I have yet to get on the smoothies bandwagon but something made with chocolate and almond just might do it for me. Is chocolate or coffee ice cream allowed and still be able to call it a smoothie. I would add pineapple and strawberries and call it a liquid banana split if so. Thank you for temping me to try one. I, too, have been a bit put off with the ubiquitous-ness of smoothies. A bit trendy. But this sounds like a tasty, stick to the ribs drink.